Marble Arch London is one step closer to launching its ambassador service after formal invitations to tender were issued today to potential contractors. 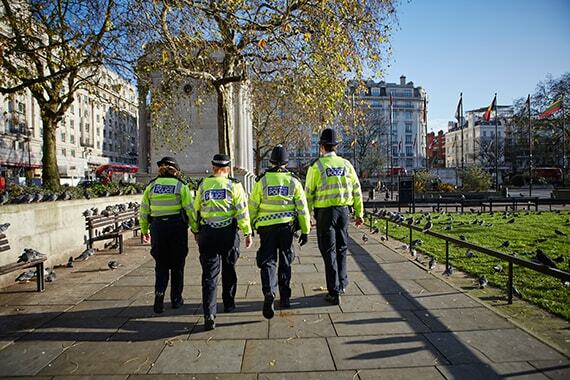 The service will see a new uniformed presence on Edgware Road and in surrounding streets, reporting environmental issues, assisting with way-finding, supporting homeless people off the streets and managing back anti-social behaviour such as aggressive, organised begging. 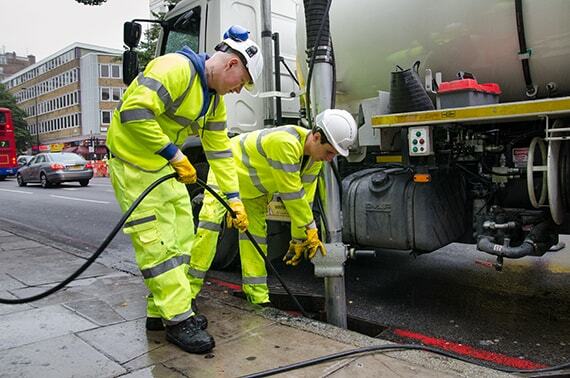 The ambassadors will work closely with Transport for London (TfL) and Westminster City Council, recording and reporting problems such as waste, fly-tipping, highway defects – mapping and monitoring improvements. The team will also be able to respond to issues raised by companies, problem-solving to improve the trading environment and setting for the many people who visit and work in the BID area. Ambassador shifts will vary, with seasonal changes enabling the team to adapt to busier periods including longer evenings. Working with the Metropolitan Police and Westminster City Council the BID’s ambassadors will also participate in joint campaigns and operations to crack down on organised crime, including aggressive begging and vice-cards in telephone boxes, to support businesses and reassure people who visit and work in the area. A tailored briefing and training series will be rolled out for all businesses, including people who work in offices, hoteliers, restaurateurs and schools, providing the tools for managing anti-social behaviour. Contractors will be appointed by the end of May and ambassadors will be taking to the street in time for the summer. The team will work closely with the local police team to tackle anti-social behaviour. 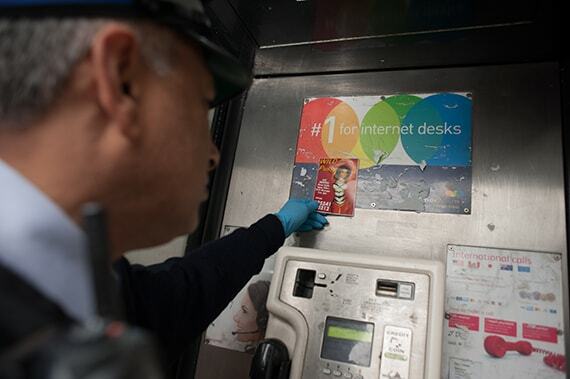 Ambassadors will tackle vice cards in telephone boxes. 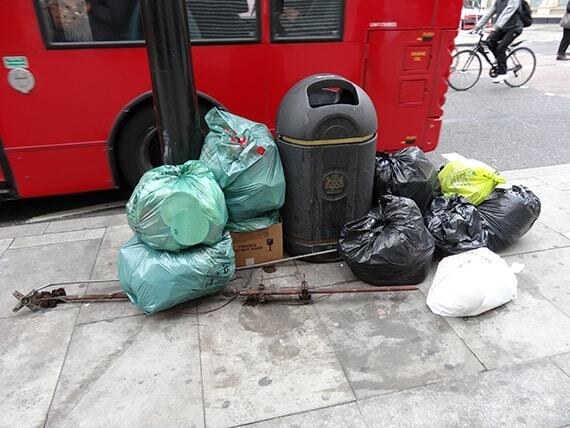 Dumped waste and fly-tipping will be tackled by the Ambassadors. 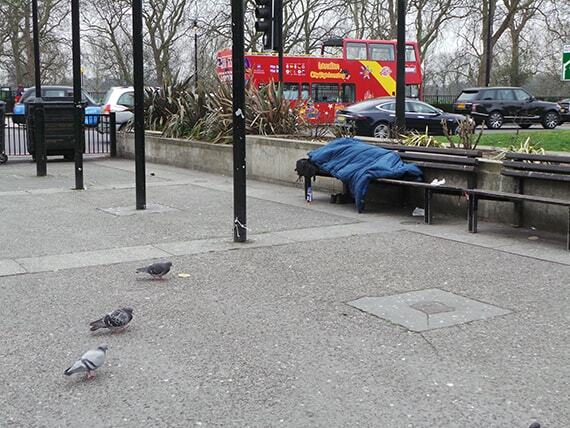 Ambassadors will support homeless people to secure hostel spaces. Ambassadors will report defects such as blocked gulleys to Transport for London.